21575 Ridgetop Circle is single-tenant, three-story, Class-A office building with a 4.3/1,000 square feet parking ratio. 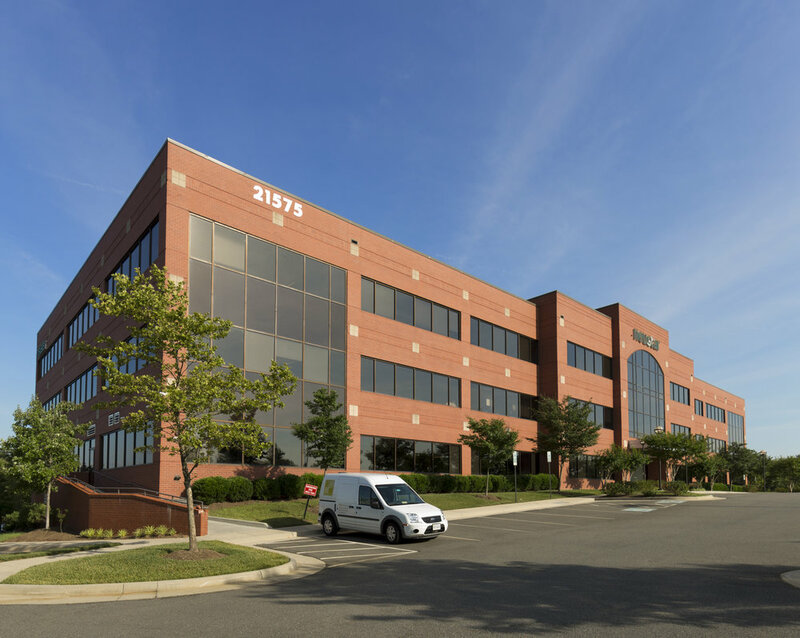 The building is well situated in Loudoun County, Northern Virginia, approximately 27 miles west of downtown Washington D.C. and only six miles north of Washington Dulles International Airport and Dulles Toll Road. The building is LEED certified. It also features high-end finishes, which include an elegant lobby with marble accents, a high-end cafeteria adjacent to the lobby, and state-of-the-art fitness center. Copyright © 2016 Fairbridge Partners LLC. All rights reserved.